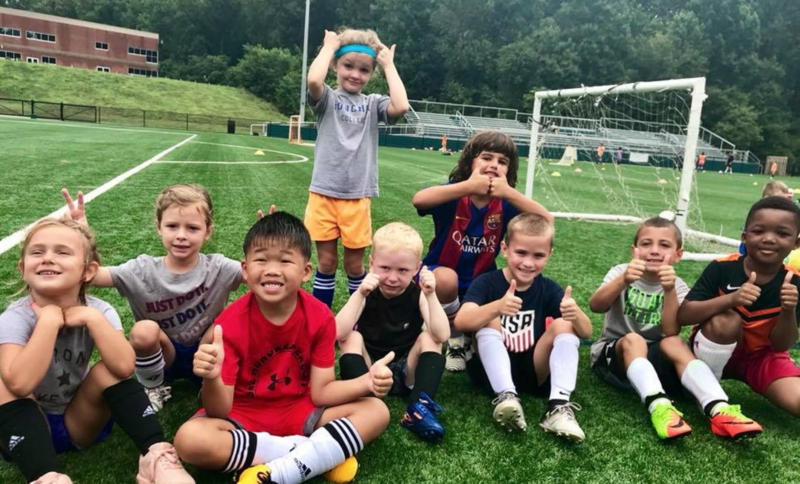 A picture of our mini reds at the Official LFC Summer Camp! Liverpool FC International Academy are proud to offer clinics and partner with local organizations to deliver our programs! Check them out to the right! Lots of touches on the ball. Social skills & good sportsmanship.